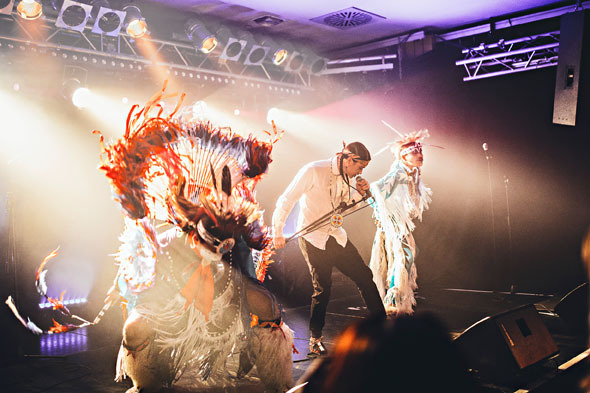 Confronting racism, poverty and pollution, Sioux rapper Frank Waln finds hope for the indigenous identity. Socioeconomic struggle defined much of Frank Waln’s childhood on South Dakota’s Rosebud Sioux Reservation. His music plunges beneath that narrative, exploring its historical context of genocide and colonization. 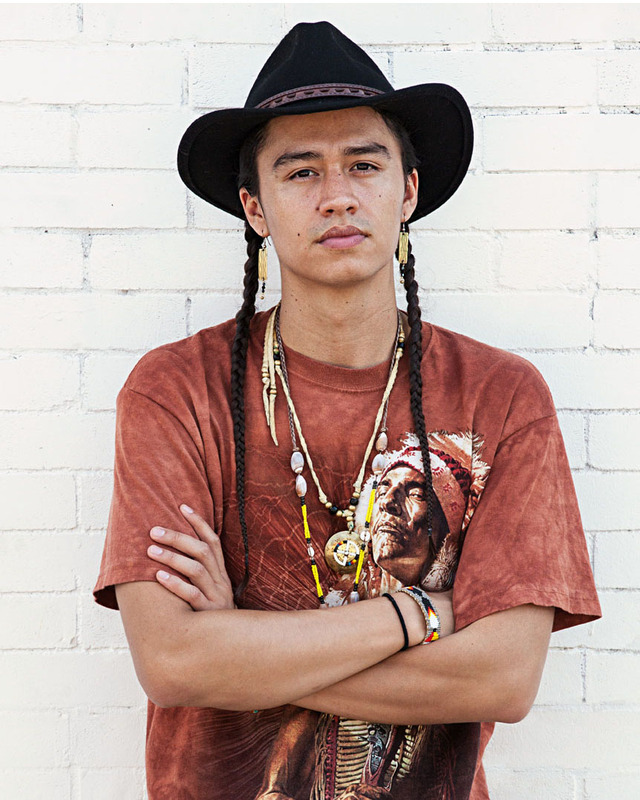 He layers self-produced beats over lyrics of resilience that resonate with Native youth. It’s a mission written into his ceremonial name. Oyate Teca Obmani means “walks with young people,” he says. “I’m doing what I was born to do.” At age 20, he became the youngest winner of a Native American Music Award for best producer.